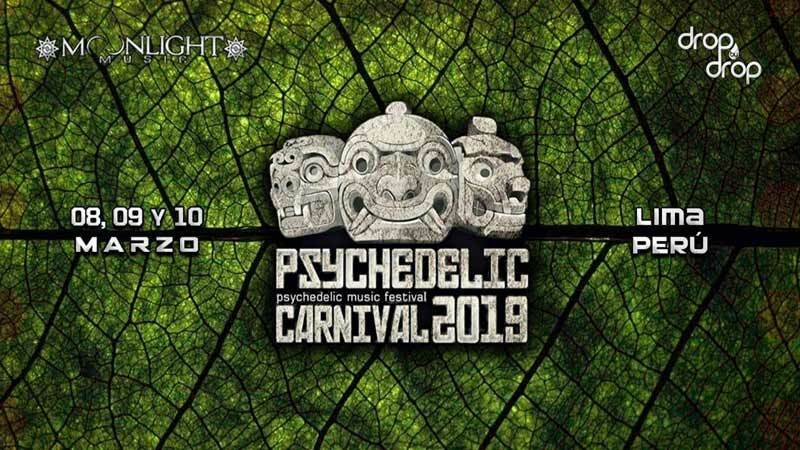 Psychedelic Carnival 2019, the Art, Music & Psychedelic Culture Festival, is back in Lima in March, this year already in its 6th edition. Psychedelic Carnival started in order to transmit an evolution of alternative consciousness, to share experiences with people around the world and realize a positive vision for the future. Today the close-knit community feels honored to celebrate this intercultural meeting together where magical moments outdoors, dancing barefoot on fresh grass, becoming one with the Pachamama and all her energy, listening to music that unites everyone in harmony with nature and other people around us, can be enjoyed. A get-together full of art, life, culture and music with lots of positive vibes and beautiful energy.